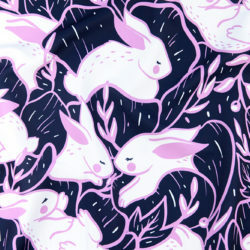 Ten Cute Fabrics, One Cuter Bunny! 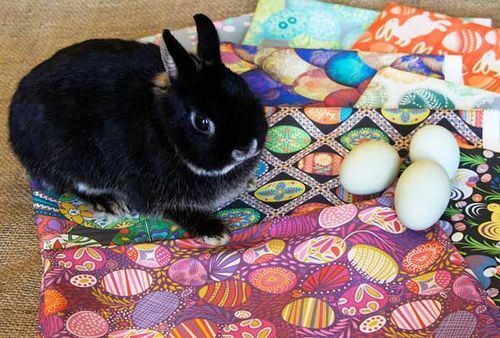 With the Easter holiday nearly upon us, in our most recent contest we challenged designers to create fabrics featuring painted eggs. 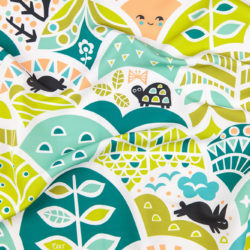 The winner is French designer Virginie Ozanon, whose 'Easter Joy!' 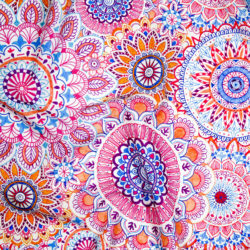 fabric you can buy on its own or as part of a fat quarter bundle that includes all of the top ten designs from this week's contest. 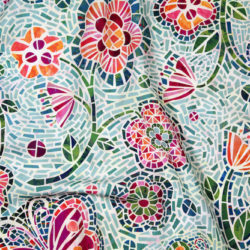 Keep in mind that the painted egg fat quarter fabric bundle will be available only through April 3rd. Congratulations to the top 10 designers! 161. 58 votes for painted_eggs by studioboe!